Cette école d’été accueillie par la Médiathèque Louis-Aragon du Mans, est soutenue par DARIAH.EU (Humanities at Scale) et la Ville du Mans, en partenariat avec l’Equipex Biblissima et le Centre d’Études supérieures de la Renaissance (Programme de recherche « Bibliothèques Virtuelles Humanistes »). Elle a pour objectif de rassembler tant des chercheurs (histoire, histoire du livre, études littéraires, philosophie, humanités numériques, etc.) que des bibliothécaires ou archivistes, des étudiants ou doctorants. Cette école d’été vise à développer le réseau de l’infrastructure de recherche européenne DARIAH-EU à l’ensemble des pays membres de l’Union européenne. 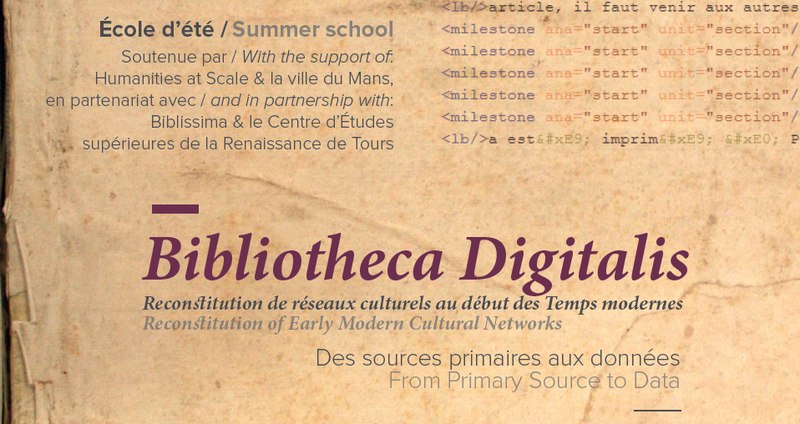 We have the pleasure to announce the organization of the Summer school ‘Bibliotheca Digitalis. Reconstitution of Early Modern Cultural Networks. From Primary Source to Data’ to be held in the City Library of Le Mans, France, 4th to 8th of July 2017. The event will be hosted by the City Library of Le Mans, France, and is supported by DARIAH.EU (Humanities at Scale) and the City of Le Mans, in partnership with Biblissima and the Centre d’Études supérieures de la Renaissance de Tours (Bibliothèques Virtuelles Humanistes). It aims at gathering Scholars (History, Book history, Literature, Philosophy, Digital humanities, etc. ), Librarians and Archivists, Graduate and PhD Students, and to develop the community of a pan-european infrastructure for arts and humanities scholars DARIAH-EU. The course, accommodation and food are completely free for participants. Humanities at Scale project is offering 10 grants to support the participation to this event (selected candidates will be reimbursed up to the maximum of 600€ after the training school), with a priority for Central and Eastern Europe. 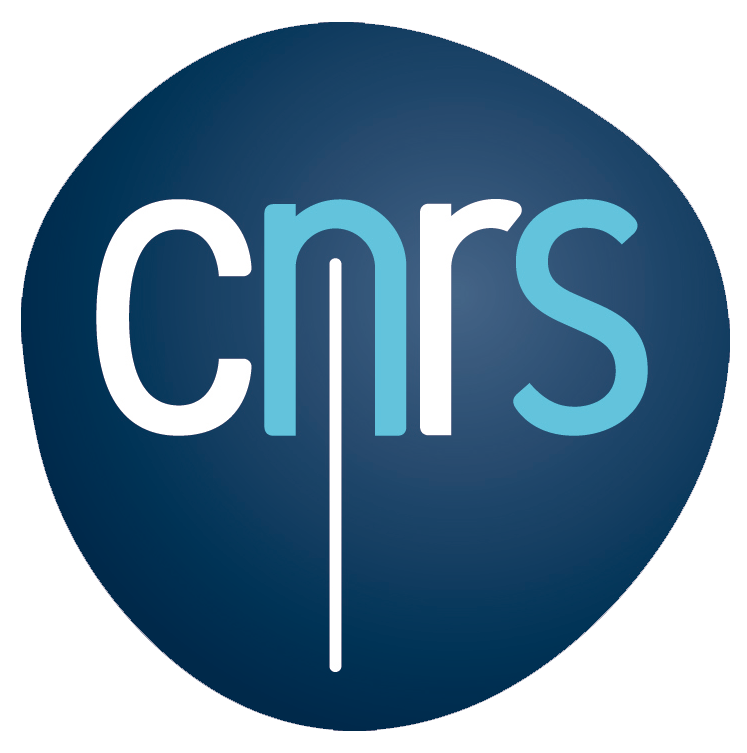 This summer school for advanced humanities students, scholars, archivists and librarians is devoted to the reflection on the nature and the future of digital datasets in Humanities. The first day will introduce the problems and goals of the summer school, with an plenary lecture on the theoretical basis of digital documents and a historical overview of the information and communication problems in Early Modern France. There will also be an opportunity for participants to present their own research projects. Subsequent days will alternate presentations in the morning with practical workshops in the afternoons. Participants will learn how to process source documents in a digital environment using appropriate tools. A variety of sample source documents, selected from local libraries and archives collections and digitized in advance, will be available as supporting materials for the workshops. 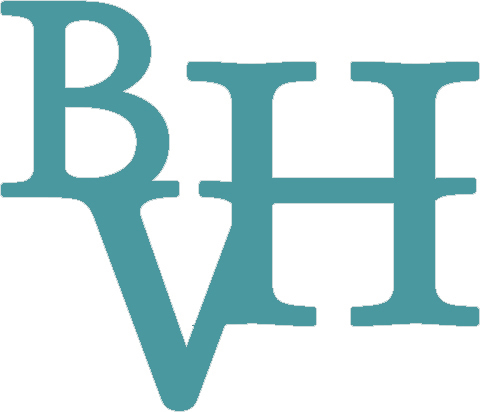 Output from the workshops will be compared with the workflow followed for the “Bibliotheques françoises” database, which documents many notable people of Maine and Anjou, as described by the late XVIth Century local writer François Grudé, sieur de La Croix du Maine. Public lectures will close each of the three days, given by internationally-recognised experts on different aspects of the Bibliotheca Digitalis. The Saturday morning session will permit discussion and reflection concerning the future of digital cultural heritage and of data in the Humanities.